What you are thinking about your boards this year? are you set for 2019 CBSE boards? and how you are preparing for them? 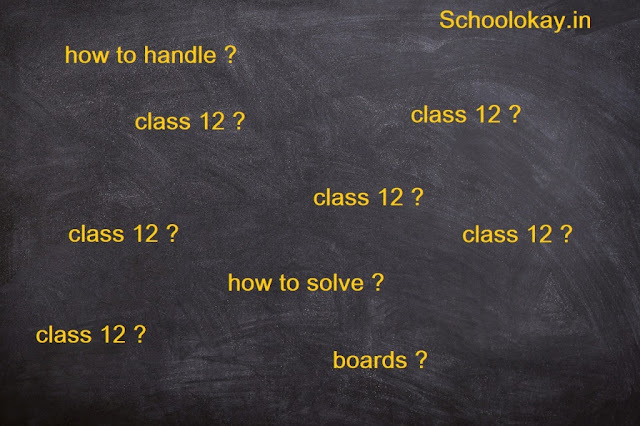 You must be ready with your tools and tips in your hand before heading towards your CBSE boards. This post is for the basic tips for attempting board exams in 2019, how you can attend the entire question paper within the given time. after that, you can revise it 1-2 times. Basically, what happens most of us believe that for scoring we have to cover the whole syllabus, that's how we can score, its a way of completing your syllabus. But scoring doesn't always depend upon completing the course or finishing syllabus, its all about your writing skills and way of attempting an exam, which gathers marks for you. when we see the students with less intelligence score more than us, so we are just choked in that case. So what are the reasons behind the scoring of these students? even though they are so not intelligent? the reason is the creativity of writing answers. 1.Read the whole questions paper first! Read the whole question paper first. I am saying so because you might herd of that if you read all the questions then you might get depressed because you don't know all the answers? This is just a myth simply go through the entire question paper first. 2.Mark questions according to the accuracy! After going through all questions, now mark the questions according to the accuracy of the answers you know. attempt those questions first in which you can score full, take less obvious answers after that and last cover the questions you don't know about, don't leave anything blank. 3.Must maintain fluency throughout the exam! maintaining fluency is very important, I have seen lots of students came up with holding their heads after exams. buddy, I am not able to attempt last five questions? buddy paper was so lengthy. This happens because of a lack of fluency in the exams. If you are wasting time more then needed for any particular question then you will end up holding your head! maintaining fluency is only possible if you are not wasting your time on any particular questions. most of the students waste time on a single question, even though they don't know the solution and end up with lots of questions unattempted. So I will completely advise you just give reasonable time to each questions 2-4min if it doesn't work then move to the next question. 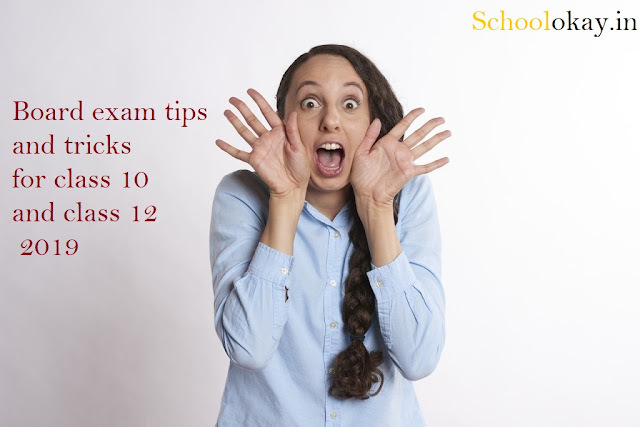 Follow all the above tips while attempting the boards and you will definitely able to finish the complete question paper in fair time and also you will get the time to revise your answer sheet. In my next post, I m going to write about the ways of answering questions in boards exams.